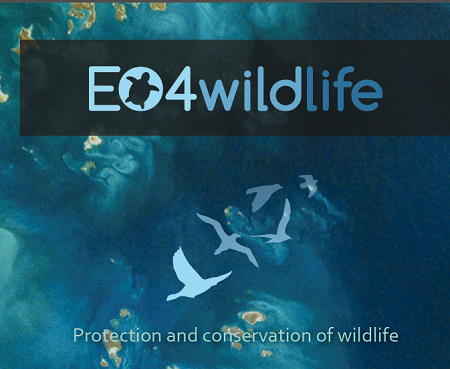 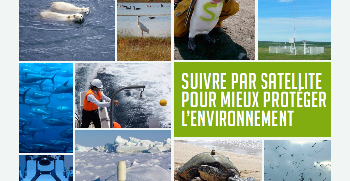 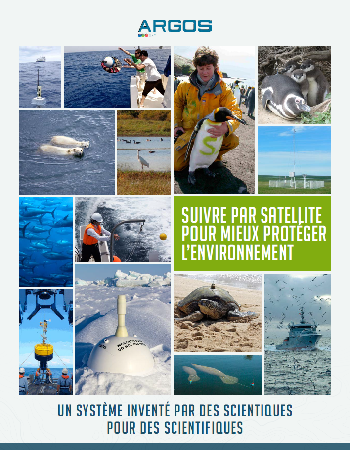 As exclusive operator of the Argos satellite system, CLS has worked hand-in-hand with scientists, governments and international organizations to protect and conserve marine ecosystems/biodiversity via wildlife tracking and monitoring projects. 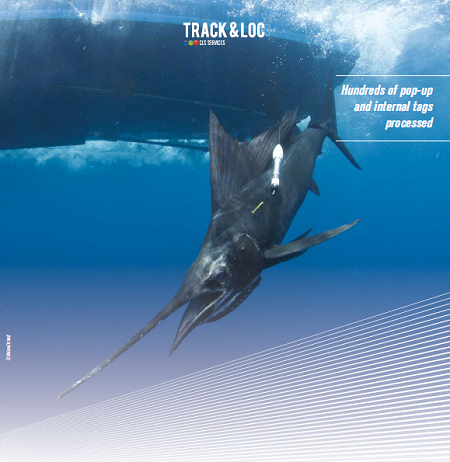 CLS has also worked actively with fishermen and fisheries administrations to develop and implement Vessel Monitoring Systems (VMS) & catch reporting solutions to monitor and control fisheries and manage them sustainably. 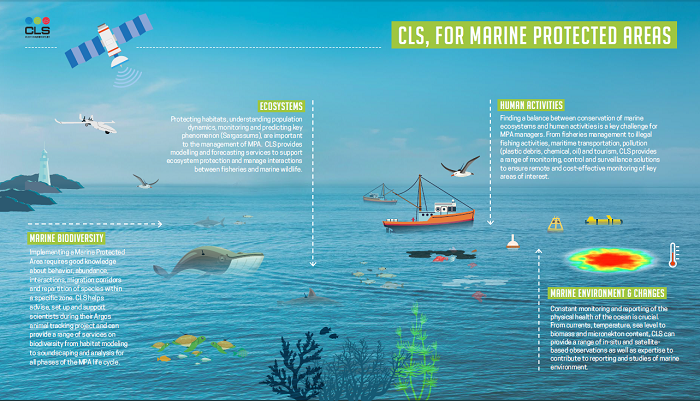 From the implementation phase, to daily management, monitoring, and long-term evaluation, CLS’s interdisciplinary expertise can be mobilized in support of Marine Protected Areas. 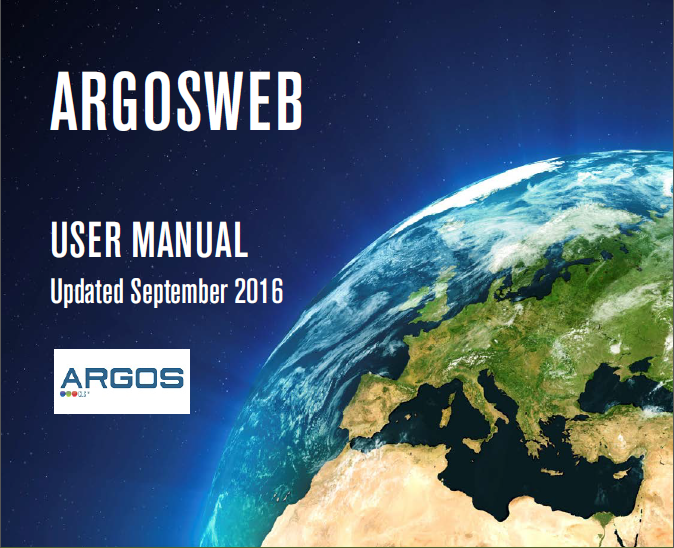 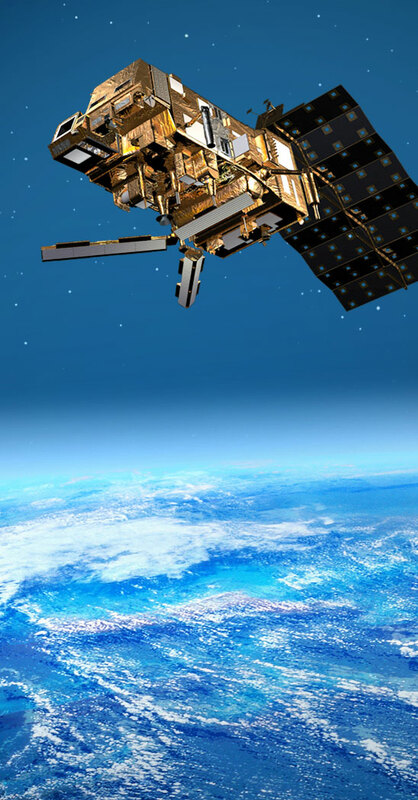 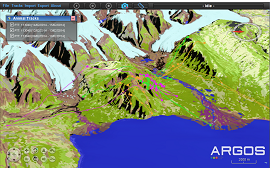 Argos is the only global satellite-based system for location and data collection designed specifically to study and protect our planet’s environment. 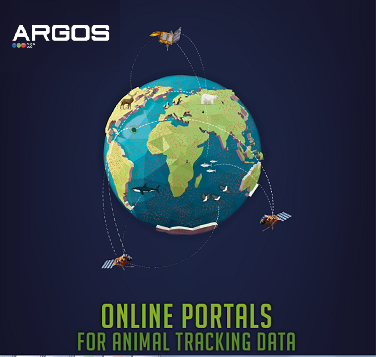 Use our 3D tracking interface to add a new, environmental dimension to your Argos animal tracks! 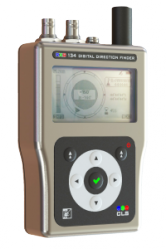 CLS goniometer helps users find active ARGOS platforms in the field. 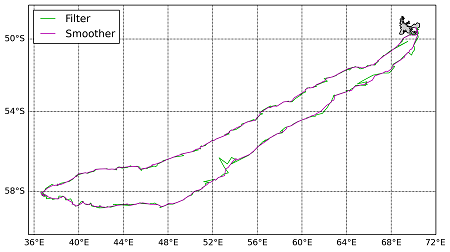 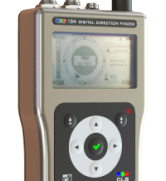 Depending on the altitude and the reception conditions the goniometer can detect all transmitting platforms within a radius of 100 km or more.